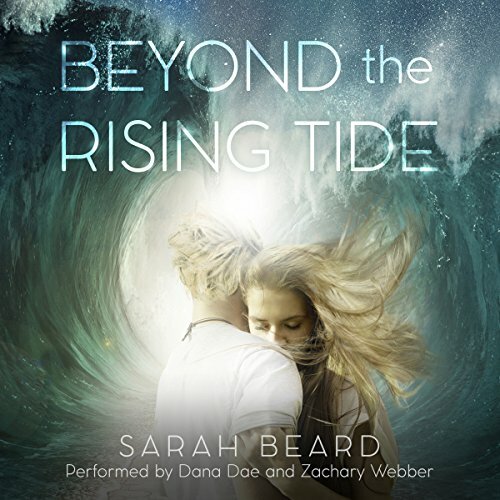 Showing results by author "Sarah Beard"
Aria's life is full of secrets - secrets about her mother's death, her father's cruelty, and her dream to go to Juilliard. When Aria meets Thomas, he draws out her secrets, captures her heart, and gives her the courage to defy her father. But when tragedy strikes and Thomas disappears, Aria is left alone to transform her broken heart's melody into something beautiful. 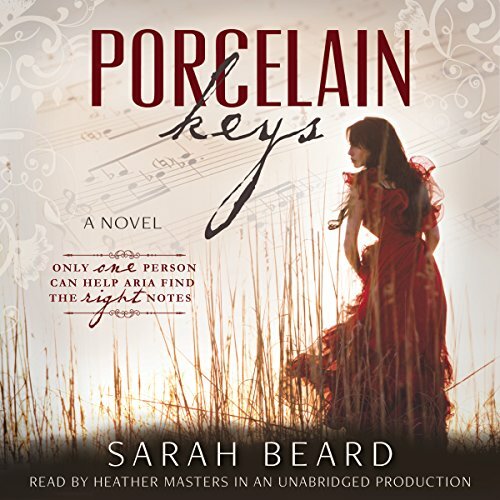 Porcelain Keys is a lyrical and captivating love story that will resonate long after the last word is heard.